My Organic Apple Cider Vinegar with Ginger and Turmeric provides a convenient way to get a daily dose of apple cider vinegar. Not a significant source ofsaturated fat, trans fat, cholesterol, dietary fiber, vitamin D,calcium, iron, and potassium. Organic apple (fruit) cider vinegar diluted with water to 5% acid strength, organic honey, organic ginger (root) puree, organic turmeric (root) puree powder.Made with raw, organic apple cider vinegar with the mother. 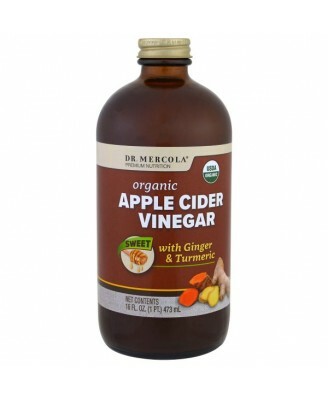 The use of apple cider vinegar for health dates back thousands of years. 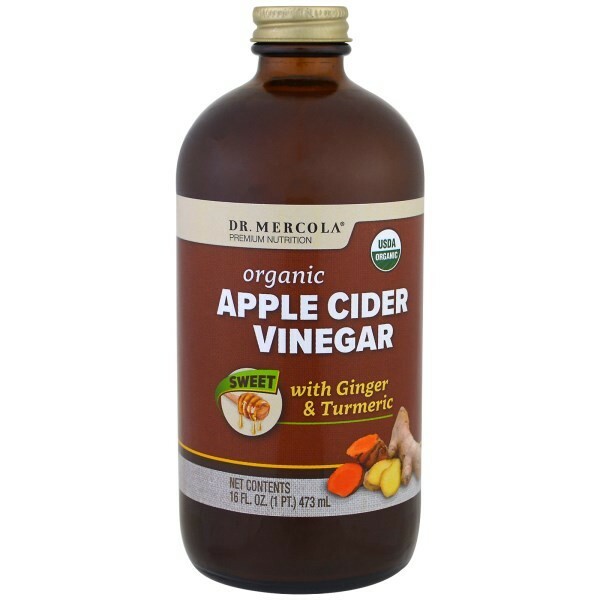 My Organic Apple Cider Vinegar with Ginger and Turmeric provides a convenient way to get a daily dose of apple cider vinegar. This unique formula: Contains organic ginger root puree. Also contains organic turmeric root puree includes probiotics and enzymes. Comes premixed with organic honey. 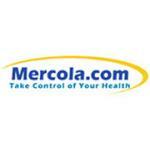 Simply take one tablespoon daily mixed with water or other beverage or food. Shake well before use. 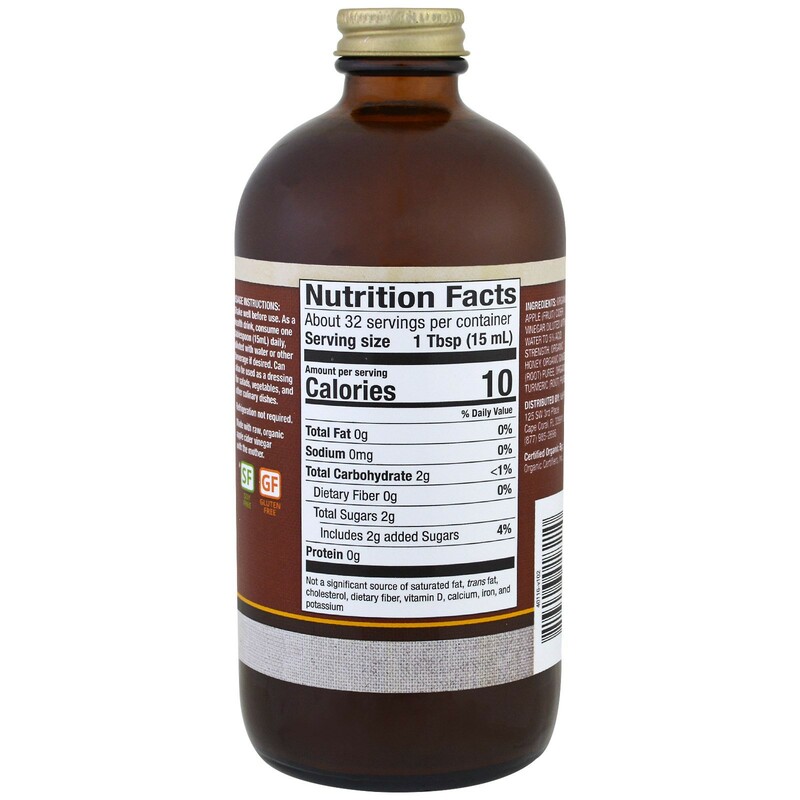 As a health drink, consume one tablespoon (15 ml) daily, diluted with water or other beverage if desired. Can also be used as a dressing for salads, vegetables, and other culinary dishes. Refrigeration not required.